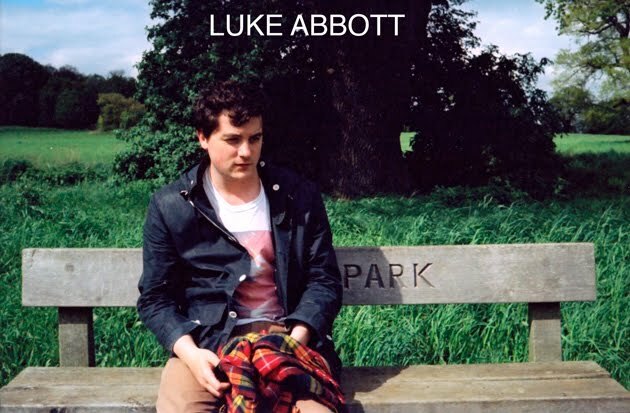 Luke Abbott Music: The water cycle. Mikey Page, (who works at a zoo) made a video for my track melody120 from the tuesday ep... it's a bit of a science lesson, so you might even learn something. 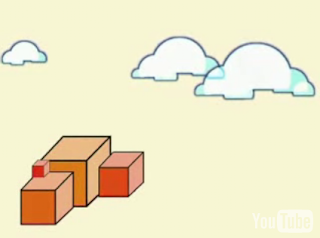 You can watch the video on the Border Community Youtube thing.